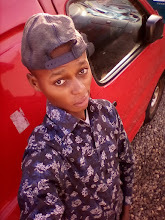 Hello Guys The internet was buzzing few days ago when MTN launched DealZone which offers amazingly cheap data plans of 1GB for ₦200 and 4GB for ₦1000. Unfortunately, the buzz quickly turned to angry rants because so many users where not able to activate it, while some couldn't even use the data. Well, the main reason many MTN subscribers haven't been able to use this DealZone data plan is simply because the plan was made for those that have not used their SIM in 45 – 180 days period. In a nutshell, MTN DealZone is more like a welcome back offer which also gives these users a bonus of 2000% on their first recharge during this period. 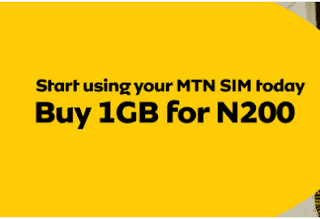 To enjoy the offer MTN DealZone special data plan, simply look for an old MTN SIM you haven't used (to make call, text nor browse) for up to 1 - 3 months and then you can subscribe and activate the DealZone data plans of 4GB for ₦1000, 1GB for ₦200 or 250MB for ₦100. You can perform a SIM swap if you cannot find your SIM. Can I Accumulate DealZone Data Plan? Yes, meaning you can subscribe as much as you want. 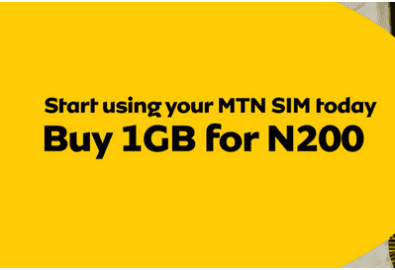 With N1000, you can get 5GB. How To Check My Data Balance? To check your Welcome Back special data balance, simply dial *131*65#, then select balance option. You can also dial *131*4# on your mobile phone.